Was this Marko Arnautovic’s last appearance in a West Ham shirt? The Austrian forward started Saturday’s 1-0 win over Arsenal amid transfer interest from China. 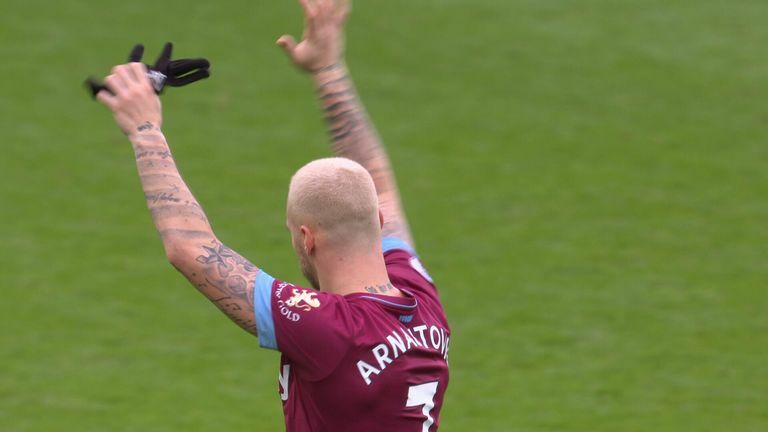 West Ham have issued a statement insisting their player is not for sale but Arnautovic might have other ideas, judging by his second-half gesture to the crowd.